Hiephoa Group is always ready for delivering products in the shortest time. Based on different product lines, delivery time will take from 4 - 20 weeks after order's confirmation. Along with more than 25 years of development, Hiephoa Group is proud to be the strategic alliances of many Government's departments. 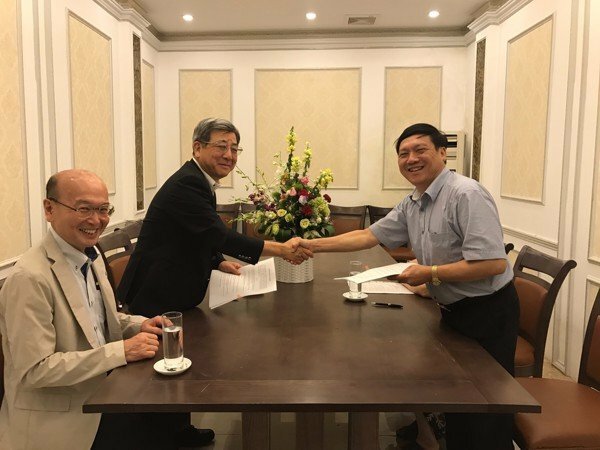 Besides that, the company is always the first choice of Vietnamese partners. To ensure the quality of products, Hiephoa Group focuses on each part and small detail by importing materials from G7's country. Along with experience and skillful workers and engineers, Hiephoa Group ensures to provide the highest quality of products. Hence, Maintenance and Repair services will charge no cost. 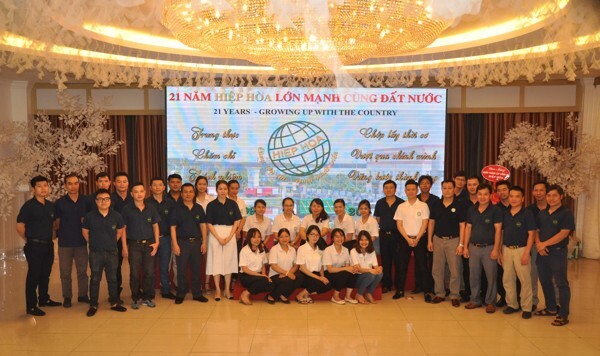 Hiephoa Group has been founded since 1996 as the leader of Vietnam in manufacturing special purpose vehicles. We are proud to be an innovative firm who always seek the best solutions for protecting environment and quality of life. 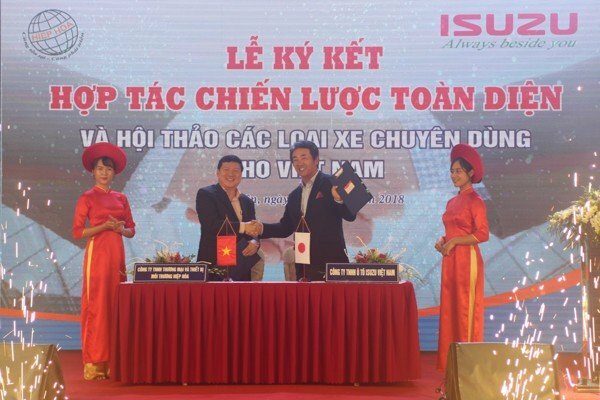 As the leader of domestic market, we are looking for international markets where we can highlight Vietnamese brand as the World Class Quality.